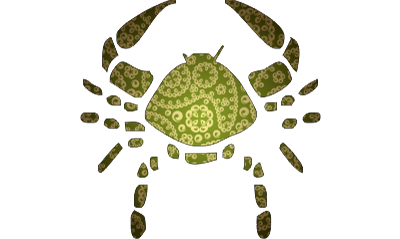 (June 22 - July 22) Your sign lord, the Moon, is debilitated in Scorpio sign to indicate that today will prove to be a beneficial one for you. Unmarried individuals will recieve acceptable proposals for their consideration. Arrival of delayed payment is seen in the second half of the day to your relief. Meeting with close friends will make your mood cheerful and will also prove to be profitable in some way or the other. You will also get the chance to dine outside with your family members. Work pace will be normal as usual. Health needs your attention as water borne health problems may be there to disrupt your activities.